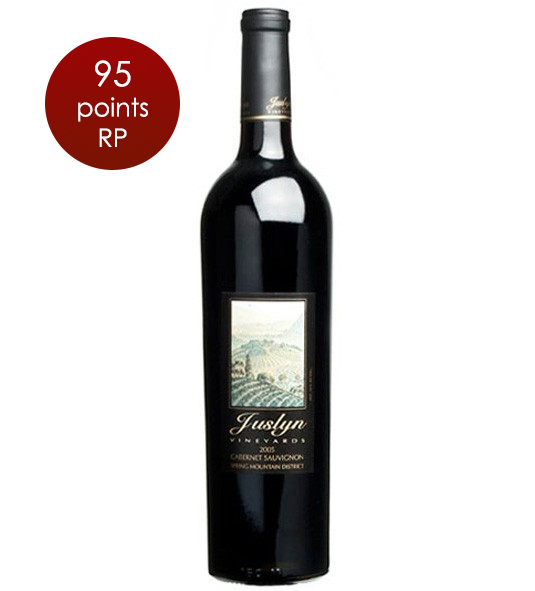 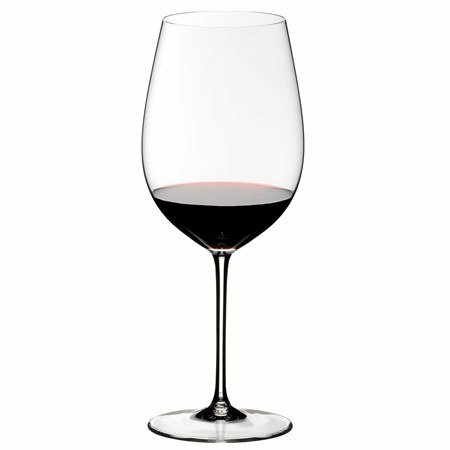 The 2004 Cabernet Sauvignon is bursting with huge mountain black fruit and silky tannins. 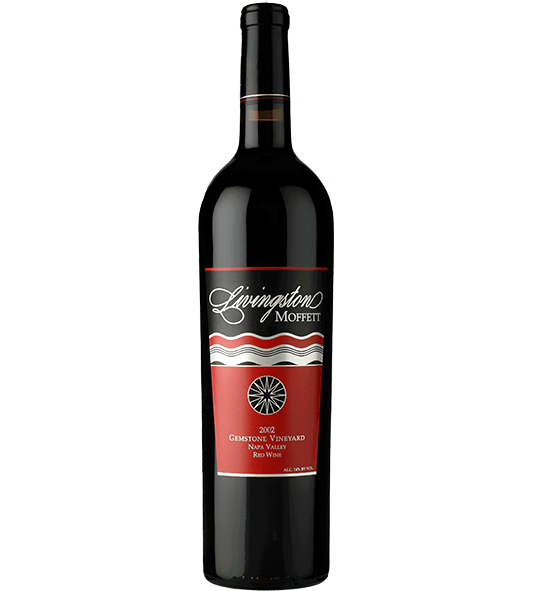 The mouthfeel shows off the luscious mountain fruit, while the silky tannins remind you of earth and chalk – typical Howell Mountain trademarks. 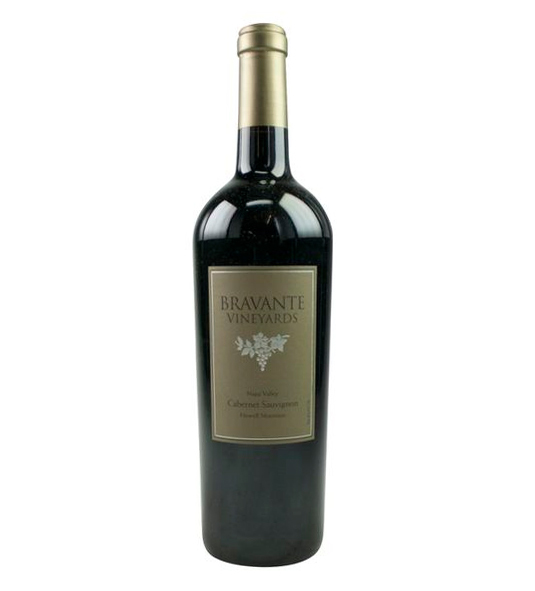 The nose is intense, with aromas of blackberries, provencial herbs, and the usual hints of mushrooms, chalk and earth that our wines always turn up. The finish tracks the aromas and palate with the addition of just a hint of spicy oak – and cinnamon, and the wine is so firm and balanced, you only notice the oak as the gentle, “velvet glove” holding it all in place.